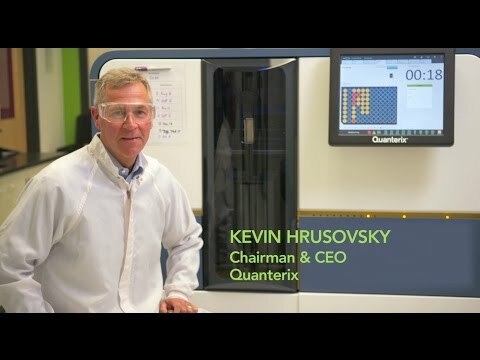 The Simoa HD-1 Analyzer from Quanterix is a fully automated instrument for running immunoassays using the Quanterix single molecule array, or Simoa, platform. Simoa is a digital form of ELISA, trapping and sealing individual immunocomplexes on paramagnetic beads in thousands of femtoliter sized wells in arrays found on the Simoa Dics. 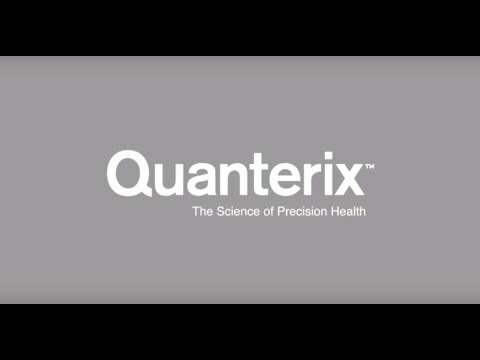 By leveraging the digital detection format of Simoa technology the HD-1 enables researchers to precisely measure protein biomarkers with 1000X higher sensitivity allowing the application of precision science to precision health. This isolation of each bead-immunocomplex allows the enzyme bound to the capture antibody to produce sufficient fluorescence in each well to be detectable, even when just a single molecule is present. As a result, the analyzer produces a map of the array – each of which contains more than 200,000 wells – where each well can be digitally analyzed as either “on” (containing a target molecule) or “off”. The proprietary Simoa algorithm then converts the measurement into a concentration which reaches femtomolar levels for most analytes. 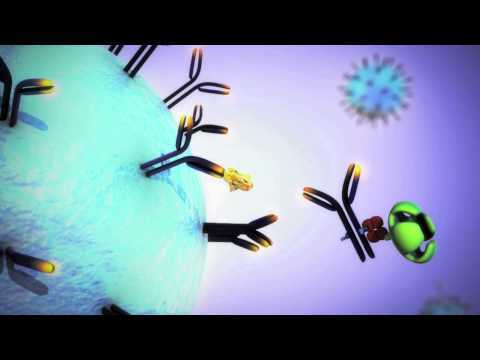 This revolutionary approach to digitalizing ELISA offers on average a 1000-fold improvement in sensitivity over current immunoassay techniques. 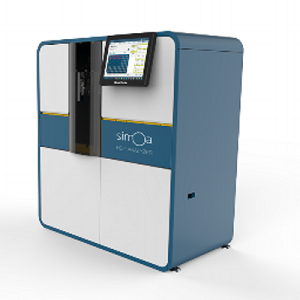 In fact, Simoa has demonstrated sensitivity equivalent to PCR at a fraction of the cost and greater ease of use.